Carousel Realty has a new listing in Dyersburg's Lakewood community .On the main level there is a master suite and sun porch and on the opposite side of the main level another bedroom and bath. In the basement there is bedroom #3 as well as another bath(#3) and a bonus room that owners were using for an exercise room. 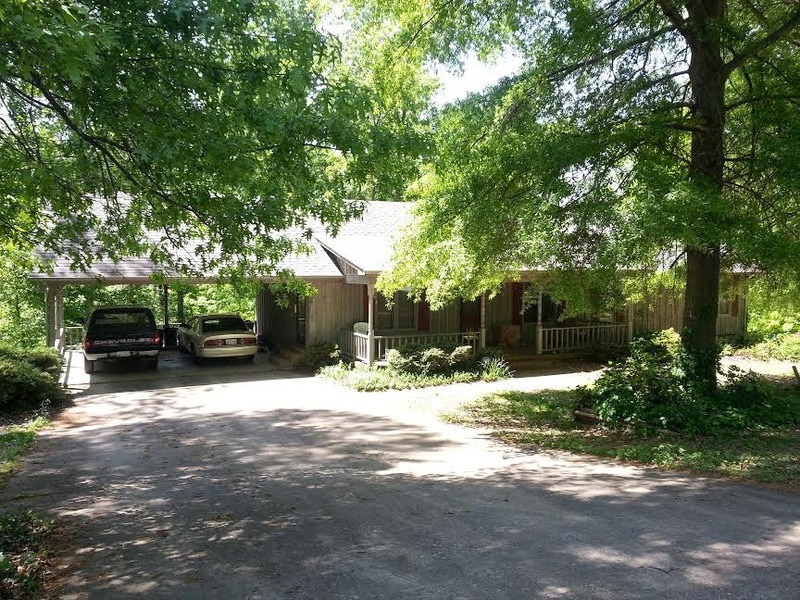 This home has partial frontage on the second largest lake and the lot is 1 acre. This nice home is priced to sell at $169,900. Additional information can be viewed by clicking this active lakewood listings link. Call Mike Frazier at 731-589-7841 for an opportunity to view and purchase this home.